Er. Vishal Sharma: Was it just Jessica???? 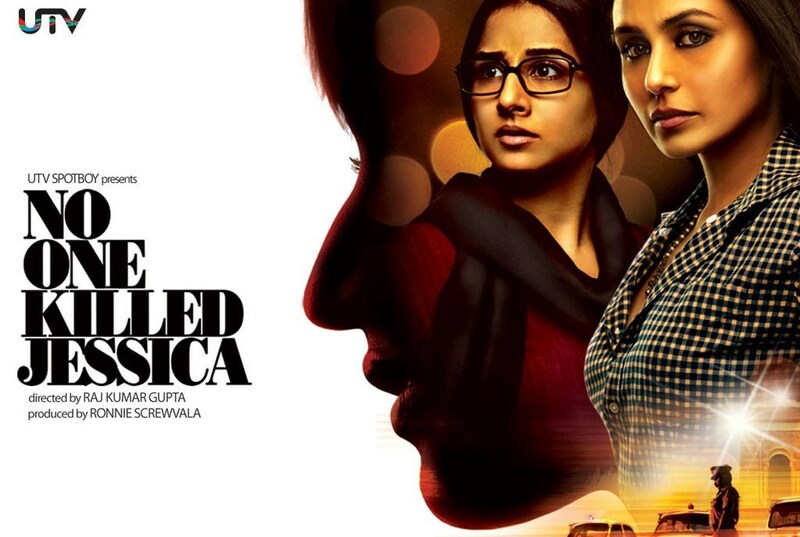 The Jessica lall case was very well depicted and brought into limelight by the recent movie: “No One Killed Jessica”. The movie is the actual depiction of the chain of events which took place in this case from the filing of an FIR in this case in 1999 until the final decision of the Hon’ble Supreme Court in 2010. But the question uppermost in our mind is that was it just Jessica? Was it only this case which required so much media attention ultimately leading to a title of a bollywood movie which is assumed to be a super hit one? In our society, we still have many other cases and issues in our country which too require media attention and require to be considered upon by the public at large. Is media righteous in these issues as well? Issues like: delay in hanging of Afzal Guru, delayed prosecution of Ajmal Kasab, which are the most important actions required to be taken to teach a lesson to the terrorists who have no particular religion, no holy headquarters and are no longer bound by the limits of geography. Internal scams like: CWG scam, 2G spectrum scam, ISRO S- spectrum scam, Black money Swiss & German bank accounts details do also require attention. Media should highlight all these issues and try to create a public consensus in this regard because in today’s world, the fourth pillar of Indian democracy, our media, can play a very important role in checking and controlling the working and functioning of its other three complements, i.e. Government, Judiciary & Police. Apart from laying emphasis on the daily set of events, print and visual media should look into these issues as well, playing a vital role of the responsible media of the world’s oldest civilization and largest democracy.